This week, huge news broke surrounding the potential banning of crypto currency mining in China, after the National Development and Reform Commission (NDRC), the country’s chief planning regulator, published a paper with a proposal to ban Bitcoin mining. The report went on to say it has “seriously wasted resources” and appears to be the culmination of various actions of the government that has held a skeptical eye towards the mining industry since late last year. According to Endgadget, party officials in Beijing reportedly asked local governments to force out miners by jacking up power prices and issuing stronger environmental rules. The government is concerned not just about pollution, but the havoc that could be triggered by investors who lose money speculating in cryptocurrency. That being said, the news has still come as a surprise. Many have been left scratching their heads and wondering what will happen to the industry so dominated by the Chinese companies. Odaily got the lowdown from various members inside and out on the ban in order to shed some light on the different reactions. However, despite the bleak outlook from some, other more optimistic voices in China have looked to calm many nerves by claiming that local governments will have a greater say on this matter than the national one and perhaps the mining may be able to continue. Either way the news does not look good for miners in China. Yet, some have claimed that this may play into the hands of the bigger organisations. Some sources have said the document is likely to block new entrants, and miners with government resources will become vested interests as long as they maintain good relationships. 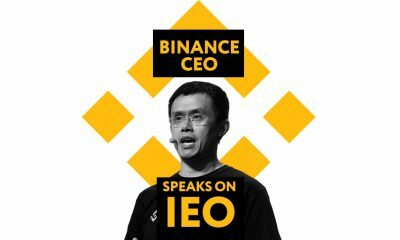 By then, with some miners being banned and newcomers unable to enter the market, the miners who are still able to stay in the network are expected to increase their revenue. And, compared to miners elsewhere, they get cheap, large-scale and more reliable electricity. This news has certainly created many opinions and we will have to wait and see what the outcome will be. 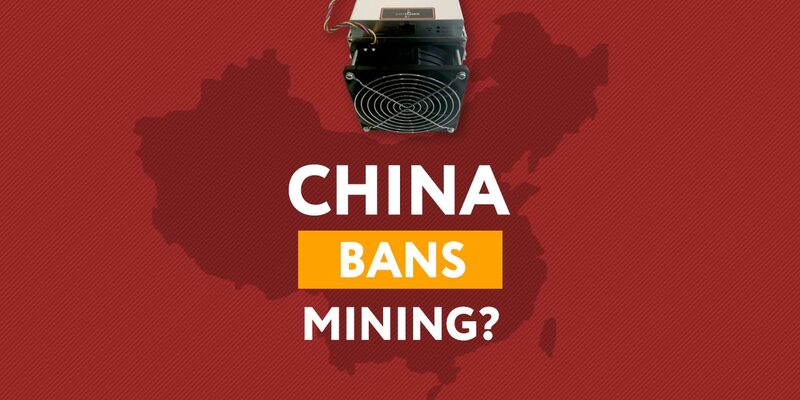 Where will be the new home of mining, should the ban come to place? What effect will this have on the industry? Let us know in the comments. 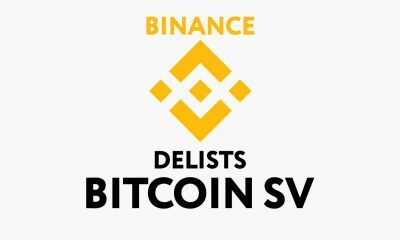 CZ of Binance Threatens to Delist Bitcoin SV, Will Other Exchanges Follow suit?